Find all Game Code stores and prices to download and play Dark Void at the best price. Save time and money: Compare CD Key Stores. Activate Dark Void CD Key on your Steam client to download the game and play in multiplayer. You can participate to these tests by adding comments about your digital download purchase in the store review page. 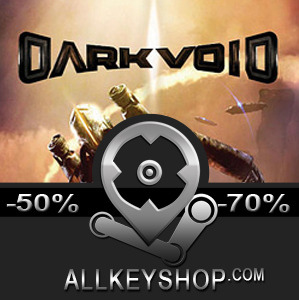 Enjoy the best deals for Dark Void CD Key with Allkeyshop.com! 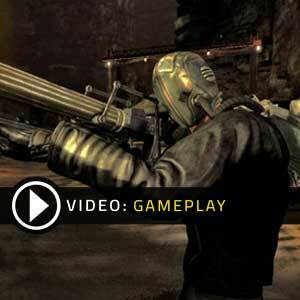 Dark Void is an action adventure third-person shooter and mid-air combat game played by a single player. It was developed by Airtight Games and published by Capcom. The game is about the players facing an alien threat that may banish humanity. 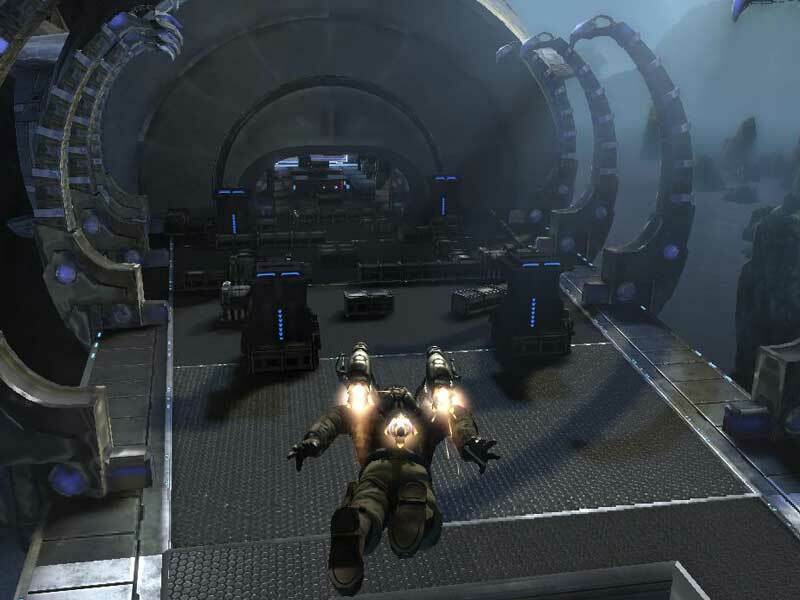 The gameplay comes with a hover pack that allows the game character to interact in mid-air. 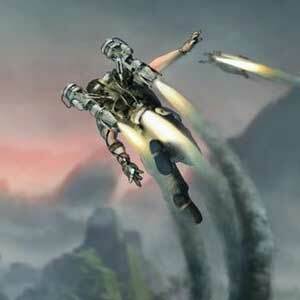 As the game progresses, a jetpack is provided allowing the player to move quickly from the traditional shooter gameplay and flight. Upgrades are also available and can be purchased using Tech points through a shop in every start of a level. These Tech points are gathered or collected from defeated enemy characters and some are hidden throughout the level which makes you want to find more. The game is set prior to World War II. 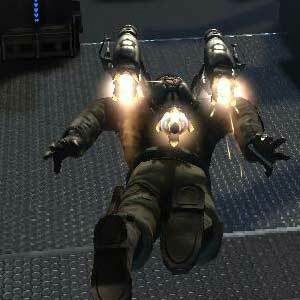 The main character is a cargo pilot named William Augustus Grey. 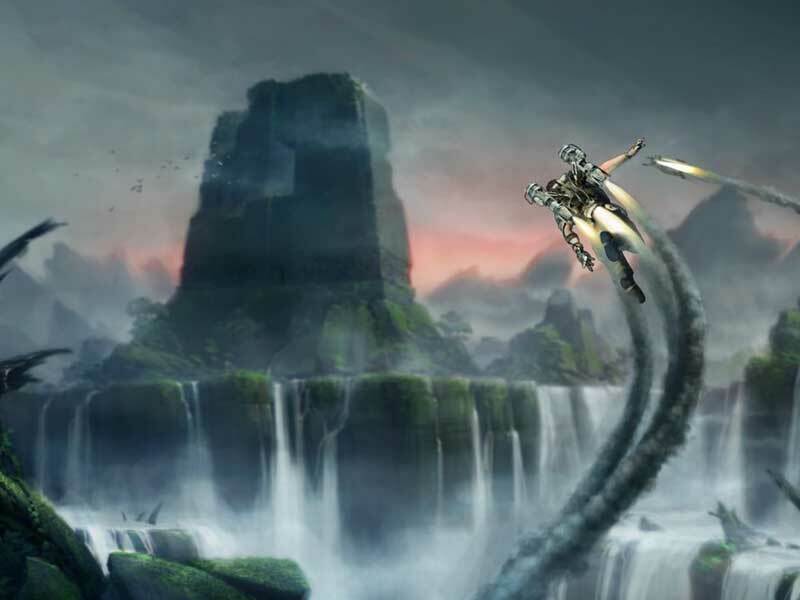 He was teleported to a different and unknown world when he is flying through the Bermuda Triangle. The unknown world is called “Void”. In this world known as Void, William faces an alien race including other humans known as “Watchers” William joins the other survivors who engages with the aliens. Believing that when the survivors defeat the aliens, they can come back home to Earth. However, he noticed that the world called “Void” is a place that connects the people known as the“Watchers” home and Earth. These people supplies the Axis with different provisions for unknown reasons. Now, with the help of Nikola Tesla, William used a retrofitted Watcher Technology to fight the Watchers and find his way to escape the “Void”. There are 16 offers ranging from 2€ to 14.9€. STEAM KEY ROW : It means for Rest Of the World countries which are not concerned by the region restrictions. This product can&apos;t be purchased and activated in Several countries. Please read the store description to know the full list of countries which are concerned. Use the key to Download and play Dark Void on Steam. 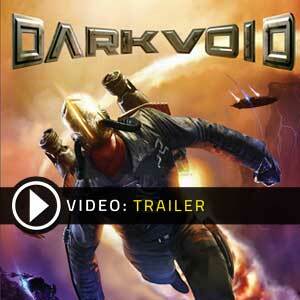 STEAM CD KEY : Use the Steam Key Code on Steam Platform to download and play Dark Void. You must login to your Steam Account or create one for free. Download the (Steam Client HERE). Then once you login, click Add a Game (located in the bottom Left corner) -> Activate a Product on Steam. There type in your CD Key and the game will be activated and added to your Steam account game library. STEAM GIFT : A Steam gift is a one-time transfer you receive. You activate and install Dark Void to play on Steam, it is a non-refundable game that stays in your Steam games collection. Please read the store description about any language or region restrictions. PUBLISHER WEBSITE CD KEY: Use the CD Key Code to download directly on the Official Website or from the store to play Dark Void. Follow the instructions given by the store. Verify languages available and possible region restrictions before buying.